FRASER ISLAND: The beaches are great and we're also pleased to report that some weed in the water seems to be heading north from Eurong and there's only a small bit washing up on the beach heading to Hook Point. 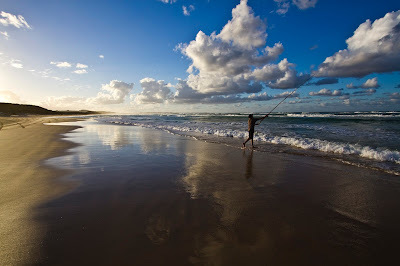 To the rods, dart have been on the bite and there's been a few anglers catching sand whiting off 75 Mile Beach too. Those afternoon summer storms have also been providing a great excuse to share a yarn (and a pint or two) at the XXXX Beach Bar. 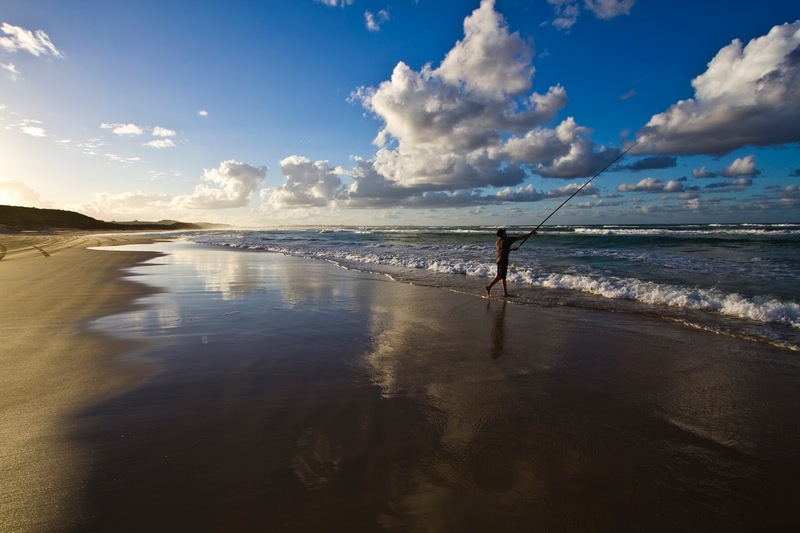 If you're got something to boast about, we'd love to see your pics on Facebook or social media - don't forget to tag us with ‪#‎eurongbeach‬ and ‪#‎fraserisland‬.